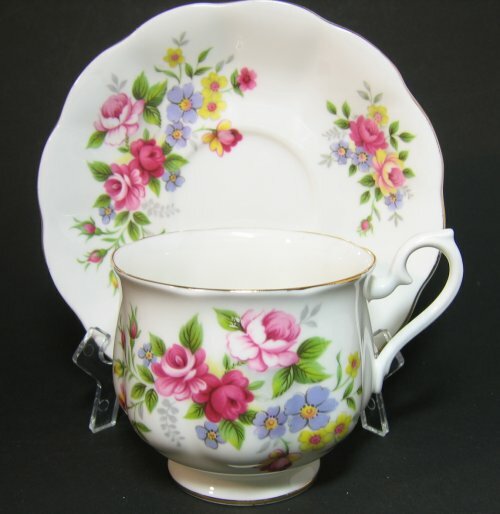 Royal Albert Floral Tea Cup and Saucer - Lovely Flowers! LOVELY bone china England set! 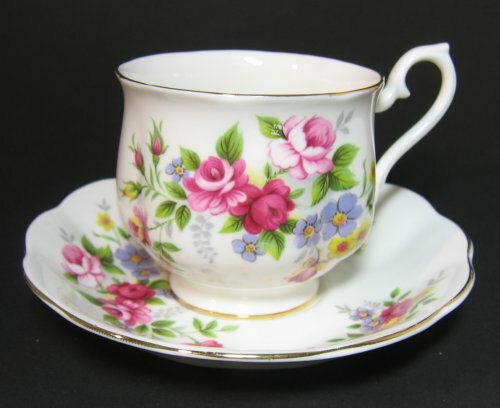 This quiet and unassuming tea cup and saucer is imbued with the grace and style Royal Albert is famous for. A floral bouquet dances on this Montrose style cup. 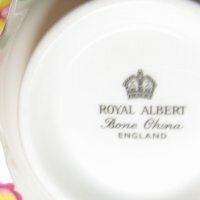 Part of the backstamp on this piece is the Royal Albert Crown. This set is perfect for that special cup of tea!